How do you become a ski instructor in Switzerland? 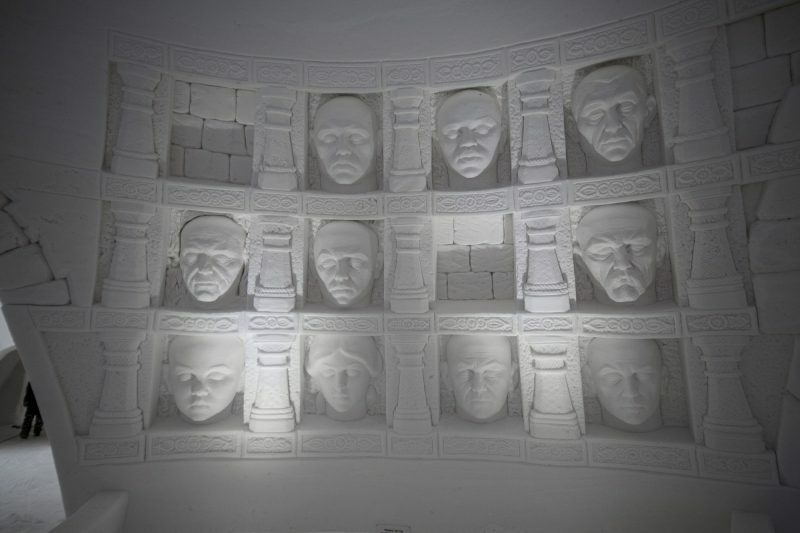 A ‘snow village’ containing buildings carved from snow and ice will be themed on hit TV snow Game of Thrones this winter. 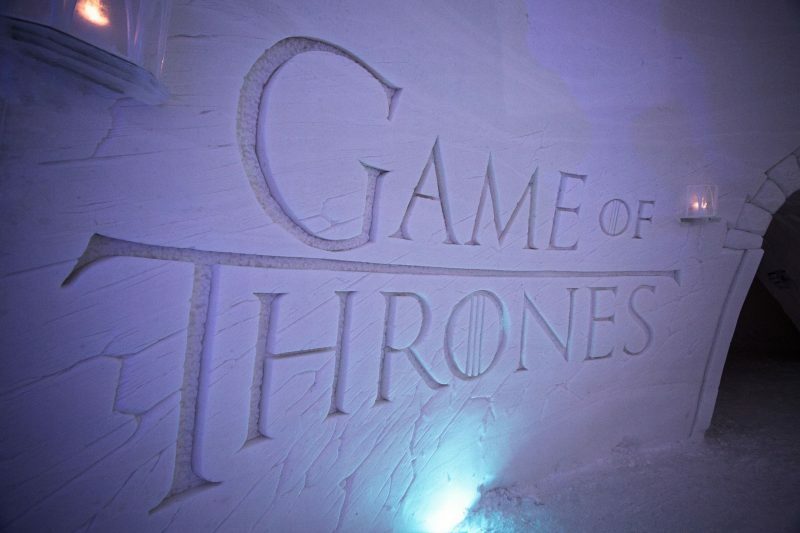 An agreement between the Snow Village’s owners Lapland Hotels, and the Nordic division of HBO, the makers of Game of Thrones, means that the village, which features 24 rooms, 10 of which are en-suite, can be legally themed on the show. 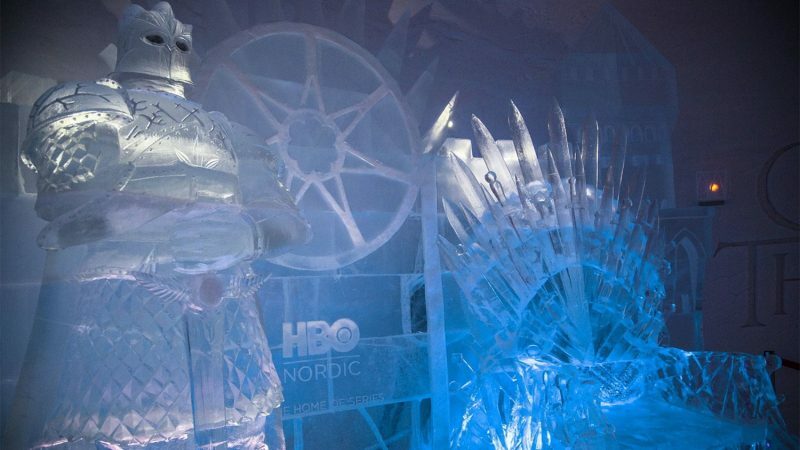 Made from 40,000 m3 of snow and almost 400,000 kilograms of ice over an area of 20,000 square metres, it has taken 50 construction workers a month to build the village with incredible Game of thrones sculptures created by ice sculptors from Russia, Poland, Latvia and Ukraine. Features include a life sized iron throne with swords, a scary Braavosi Hall of Faces and a White Walker with glowing blue eyes and many other awe inspiring details “as seen on TV”. “The idea of a Game of Thrones® implementation was perfect as a theme. Right from the start, we knew that we would be getting an extremely professional team of ice sculptors and snow builders, who would achieve an accurate and ambitious result,” said Janne Pasma, Operations Manager at Lapland Hotels SnowVillage. The village, located 45km from leading Finnish ski area Levi, also contains an ice restaurant and a warm log restaurant; an Ice Chapel where around 50 couples get married here during the winter season, an Ice Bar, two Ice Lounges (one with Game of Thrones art); an Ice Sculpting Gallery for visitors and a fun Ice Slide. The village will be open for visitors daily from 12th December 2018 until mid-April 2019.